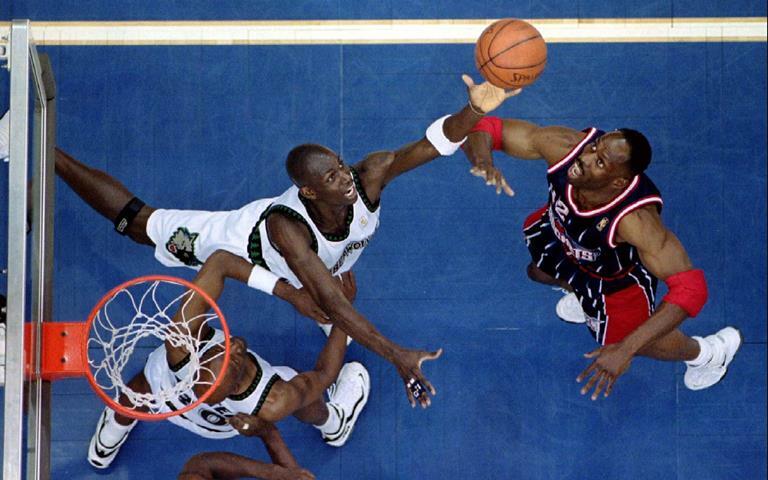 When Kevin Garnett was drafted right after high school back in 1995 by the Minnesota Timberwolves, nobody knew what to expect from the tall but thin prospect. He was viewed as a project who would need years before developing into a productive player. Of course it all ended with him being the greatest player in franchise history and ranking first in almost all major statistical category. Let’s take a look at The Big Ticket’s game and how he revolutionized the power forward position. When it comes to scoring the basketball, you would expect your power forward to do it exclusively in the paint. Not KG. He could score from almost anywhere on the court. His combination of height and speed enables him to blow by most big defenders and muscle his way against smaller ones. His jumper is almost automatic from inside the arc and he has an array of post moves that would leave his opponents dumbfounded on how to defend him effectively. 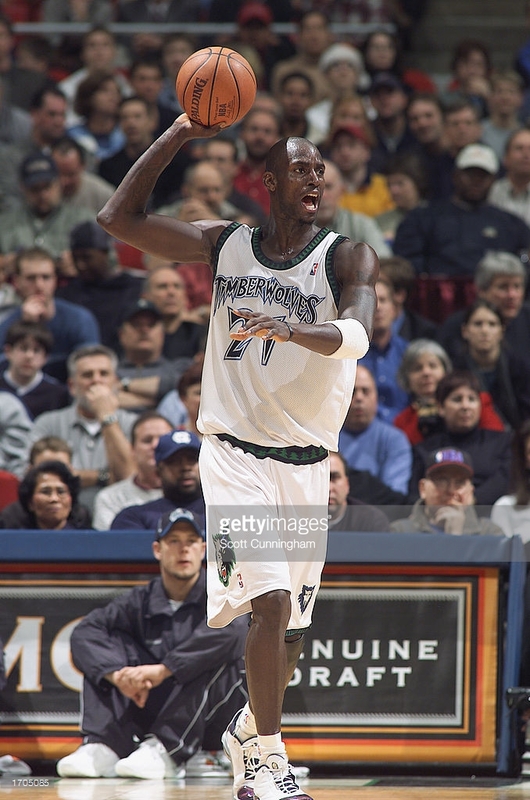 Despite not having any stars to play alongside him during most of his time with the Wolves, Garnett has managed to lead the team to multiple playoff appearances because of his all-around skills, especially his defense. His length allows him to bother shots from anyone and he is also an exceptional one on one defender. He can defend post players and he can also defend perimeter players, cancelling out the advantages of players such as Dirk Nowitzki, who is a tough cover due to his size. 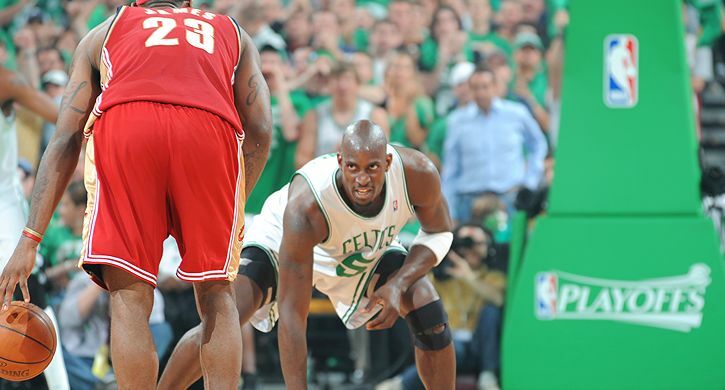 This makes Garnett an invaluable asset to have on the defensive end. He has magnet-like hands when it comes to cleaning the glass. Despite his thin frame, his long arms, quickness, and anticipation allows him to grab rebounds even against the biggest and strongest opponents. He almost always knows where the ball will end up after a shot. He uses his quickness to get around slower opponents and grab the ball. Of course it’s not only the physical gifts that makes him a great rebounder, but also his effort to get the ball. 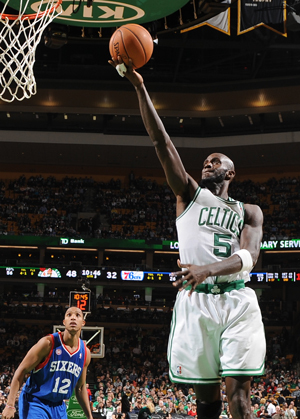 There are a lot of power forwards who shy away from rebounding, not Garnett. When defending against Kevin Garnett, it’s not only his scoring that you should worry about, but his passing as well. Due to his height, he sees the floor so well that he knows when and where to pass the ball. This makes double teaming him a nightmare as he can find the open man with ease. 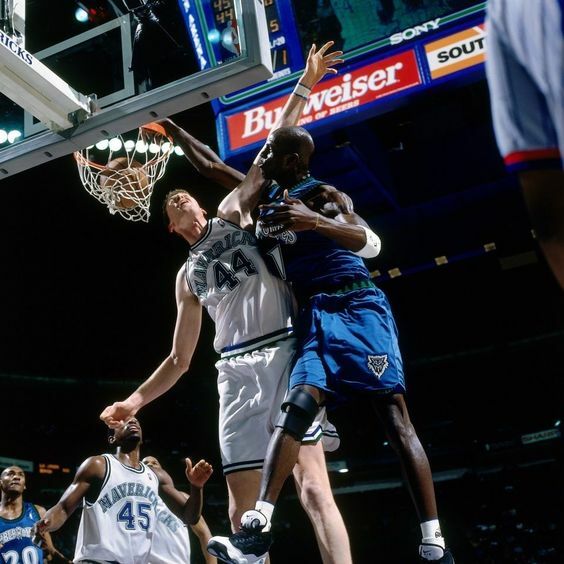 Even on fast breaks, KG has proven that he could pass the ball as well as he could run the floor, making his opponents clueless on how to play against him. The constant knock on KG has been his lack of success while leading his own team. Of course it could be argued that his talents are most suited to that of a team player with other great players, such as what happened in Boston where he teamed up with Ray Allen and Paul Pierce to win a championship. However when all is said and done, Garnett will be remembered as a great player and future Hall of Famer, whose unique talents revolutionized the power forward position.